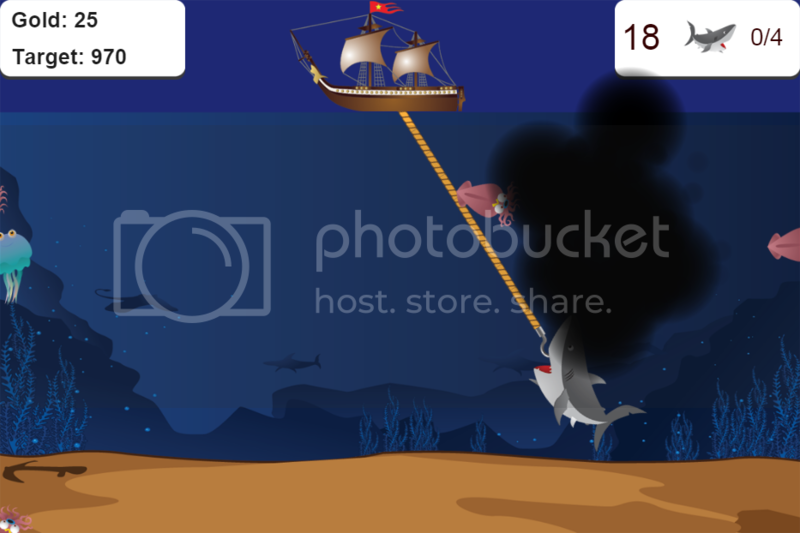 An entertaining game style "gold miner"
Ocean fishing 2 mobile version of your favorite classic "gold miner" game but provides a wilder experience than you've ever played before. This game will take you to an exciting, ocean adventure entirely rethought to fit the Touch experience of your Android phone. 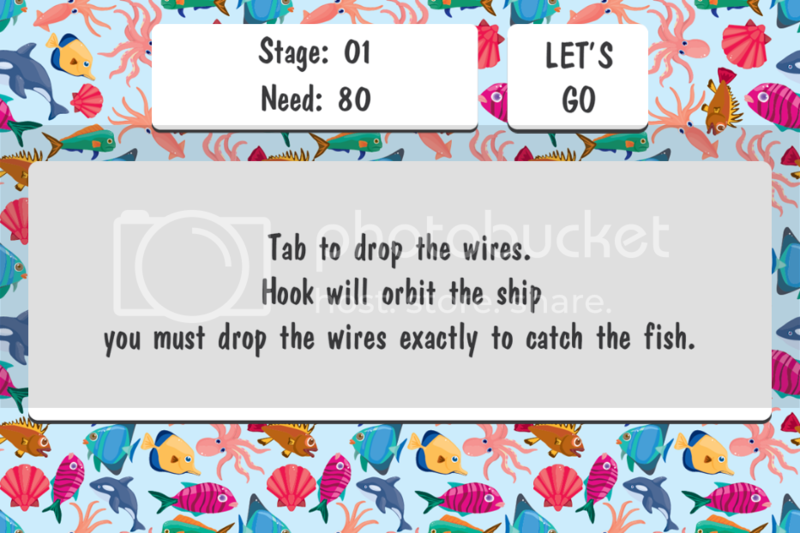 In Ocean fishing 2, you have to direct your little hook to catch the fish. Every stage will have a gold goal that you must achieve. Your hook will swing back and forth. Tap anywhere on the screen to release the hook to catch the fish. so you can go the next level. Love it! But there are to many interstitals when you die and want to Play again. I think one is enough, but I have to close down 4 full screen ads every time. DetteMan: thank you, I will fix it.